The Broward Art Guild gallery is open on Wednesday, Friday and Saturday from Noon - 9:00 p.m. Thursdays from Noon-6pm. Closed Sunday - Tuesday. 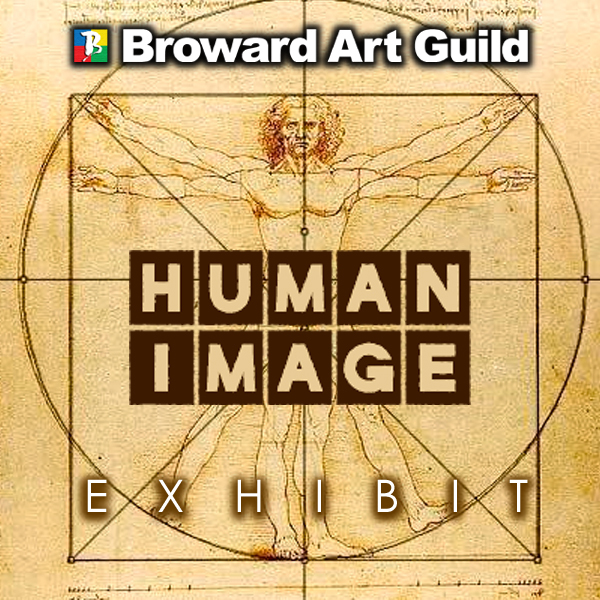 Welcome to the Broward Art Guild! 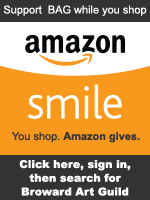 The Broward Art Guild, is the largest non-profit organization of working artists and supporters in Broward County, Florida. 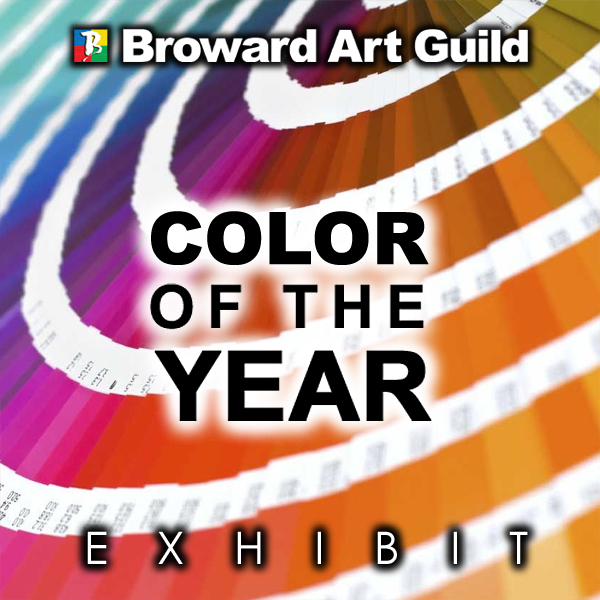 The Broward Art Guild offers the community a variety of gallery exhibitions and professionally juried competitions, collaborates in community "artreach" programs and works to promote visual arts and artists in the South Florida area. 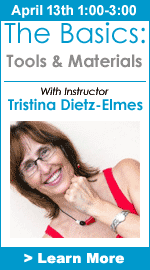 Membership is open to all working artists, hobbyists, collectors, students and businesses. 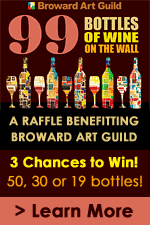 If you enjoy the visual arts we encourage you to join and support the Broward Art Guild. Please check back here for updates on events and do explore our artist resource links for info and inspiration. We welcome your your calls and emails with questions or suggestions. And as the Guild is 90% volunteer run, we are always grateful for member participation behind the scenes.